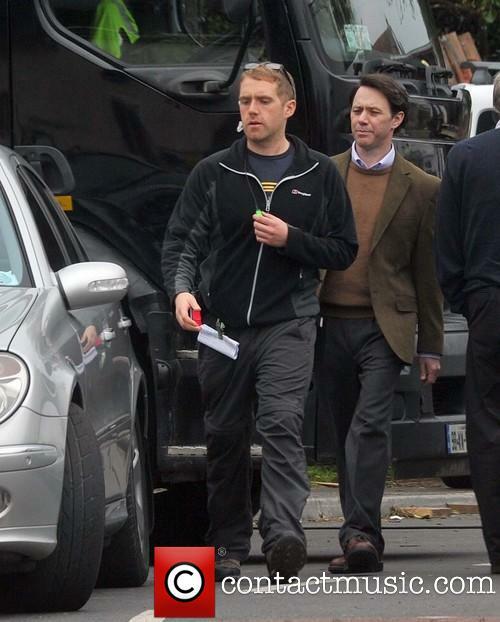 Philippe Zone recently Stunt Coordinated ITV drama The Widower. Reece Shearsmith stars in the new ITV drama series. Reece plays the part of real life convicted wife killer Malcolm Webster, who is serving a minimum 30 year prison sentence for killing his first wife Claire Morris in Scotland and attempting to murder his second wife Felicity Drumm in New Zealand. Philippe was joined by the guilds performers Gee Nagys and Conor Hegarty. Brendan Condren provided the lead actor with Precision Stunt Driving training at his Arklow Precision Driving School.